To help the parties communicate calmly with each other and express needs, interests, and emotions appropriately. To ask questions, help the parties hear each other, and offer creative and workable alternatives. To provide a safe place and organized framework for the parties to discuss each issue and reach agreement. To prepare and file all written paperwork for the court. COLLABORATIVE DIVORCES. I provide experienced legal counsel throughout the collaborative law process, advising you as to your legal rights and options, and preparing your separation agreement and other divorce papers that are required to successfully finalize your matter. LEGAL CONSULTATIONS. You may be thinking about divorce, or even in the middle of some other process, such as mediation or a litigated divorce. I will consult with you about your options, to help you decide whether choices you made, or are about to make, are the right ones for you. MEDIATION SUPPORT. Many mediators require participants to seek attorney guidance and approval for mediated settlements. I will advise you as to your legal rights throughout the process, and prepare and/or approve the final settlement you reach. UNCONTESTED MATTERS. While it is always better to have an attorney representing your spouse as well as yourself, sometimes that is not possible. I provide you with family legal services, including separation agreements and uncontested divorces, by representing you even though by reason of absence or other circumstances your spouse is not represented. MODIFICATIONS.  If you and your spouse, or ex-spouse, are living under the terms of a separation agreement that no longer meets your needs, the collaborative process may be a good way to reach a new agreement and modify your existing documents.